The RFP/contract has pages and pages of regulations, laws, requirements and other directives. The largest body of regulations included in an RFP or contract is the Federal Acquisition Regulations (FAR) that are listed either by referring to the citation to the regulation or spelled out in detail. There are other regulations that appear such as agency-specific regulations like the DFAR (Defense Acquisition Regulations). Each agency has its own regulations so, it will include those in an RFP or contract as well. Some bidders and contractors decide it is too cumbersome to read the document, so, they don’t read the RFP and/or contract but for the sections on what is required to be submitted for an RFP or to perform the contract. That is a dangerous approach because without reviewing the entire document a bidder or contractor may be making representations to the government which are inaccurate; or it may be agreeing to perform the contract without knowing it may actually be able to perform the requirements. Despite how dangerous it is to not read the entire RFP or contract, it is an understandable approach when faced with such a long and technical document. For those who are experiencing the shell shock of seeing their first federal government RFP or contract, I find that walking them through the sections of an RFP or contract helps to develop an understanding of what is in the document, why it is in the document, and what the bidder or contractor must do to respond to the requirements. As part of this, it is important to know that regulations define what must be included in an RFP or contract. 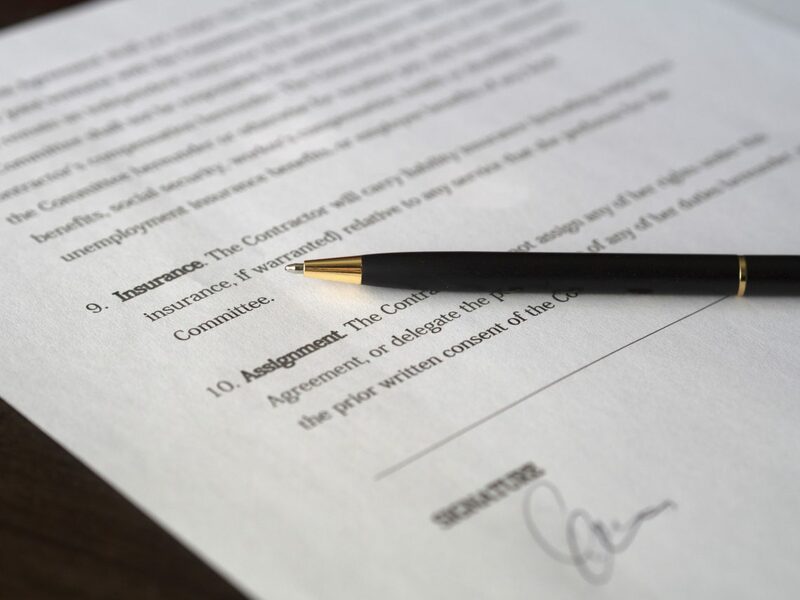 So, once you are familiar with the sections of the RFP or contract, you will know to expect those same sections in any future RFPs or contracts you respond to. Click here for a handy chart on the sections of an RFP or contract.